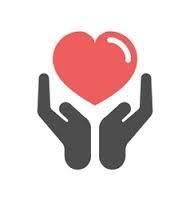 We have learned a lot about the process of obtaining the necessary licensure for certified Home Health Care Agency. 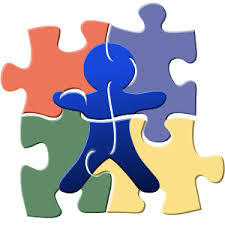 Soon we will be able to offer consulting services to assist other companies in getting their agency started. Check back here for additional details as we work to roll out this exciting service. 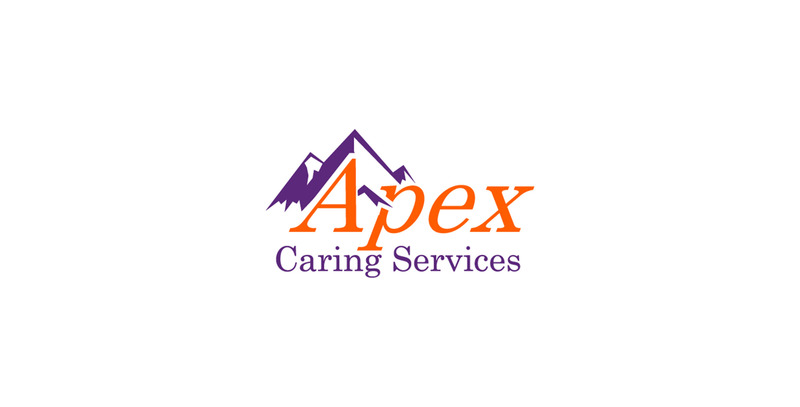 © 2019 Apex Cares for You - Powered by WordPress and Exray Theme.